What are Call Centre Solutions? Call centre solutions are exactly what they say they are. They are telephony solutions which solve a problem for call centres or contact centres. Basically, due to the amount of outbound and inbound calls, call menu options and bespoke requirements which are required in today’s environment, having such products as ISDN30’s for example would simply not cut it. A hosted telephony offering with all the options you could possibly throw at it is the way to go giving you the flexibility to add or subtract any “add-ons” you wish. Not only do we offer the most competitively priced solution on the market, we also make every solution tailored around your needs giving you complete peace of mind. Call Centre Solutions or Contact Centre Solutions – Why choose us? We can offer fully converged packages to deliver a wide range of customer contact centre solutions, handling outbound and inbound call traffic, along with a blended solution to deliver SMS, email and social platform integration. Ultimately, customer experience is dictated by the channels of communication they have within a company. With a consultative approach to design and delivery, we can provide solutions which not only handle the needs of your business, but can transform how your business operates and how your customer views their experience of dealing with you. The move to “Cloud” is not something that simply applies to IT infrastructure and applications. Hosted platforms are now a growing trend with call centre solutions. The right host contact centre solution can enable a business to increase functionality, improve support and ultimately, drastically reduce cost. So lets delve a little deeper into our offering. Completely bespoke solutions tailored around your needs. We can transform what your customers experience is with you. A hosted platform can increase functionality and improve support. 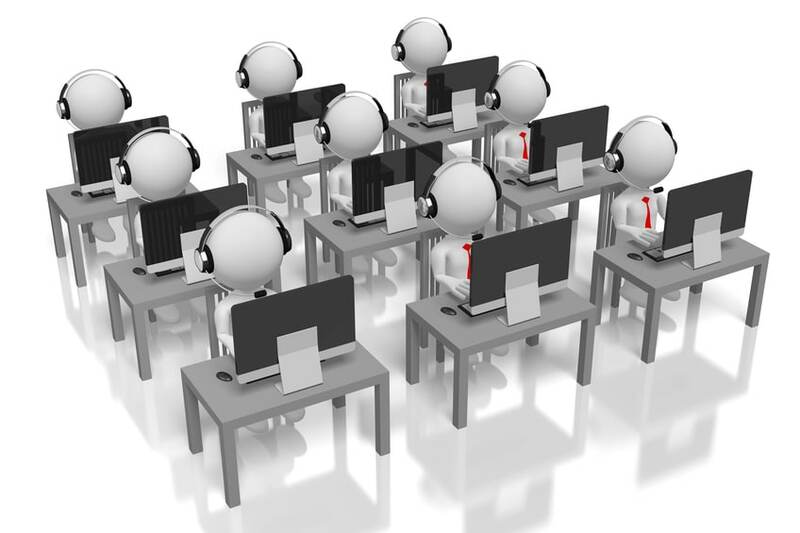 We offer the best call centre solution costs in the UK. A truly enterprise-class contact centre solution is something which is not only accessible for large corporate’s with huge budgets. The right provider can offer a modular solution which allows the client to opt-in or out on different elements of functionality and simply pay for what they use. This approach allows a growing business to adapt their solution as they grow, in number or complexity, without needing to replace their solution and start again. The ability to offer a truly converged solution, one where the data circuit, SIP platform, voice traffic, hosted infrastructure and applications is all covered under one roof is an ideal scenario for a customer from a service delivery and cost perspective – this is something we can do. When it comes to demonstrating experience and expertise in delivering solutions, we can provide case studies, testimonials and references for clients across the UK, with a wide range of requirements and user numbers. A focus on performance is key when it comes to operating a contact centre, not just of the system itself but of the underlying connection it runs on, the quality of the call traffic, the successful movement of the traffic when it comes to call queuing and skills-based routing, right down to the efficiency of teams and individual staff members. A well-designed and well-delivered solution will not only offer a solution which is always available but optimise performance at a staff and team level. Helping drive efficiency in the business and ensure targets are met from both a customer satisfaction and financial perspective. The ability to deliver a solution which not only meets all of these criteria but offer bespoke reporting tools and collaboration is something we are extremely proud of. Whether you are simply looking to reduce cost, improve a certain aspect or completely transform your contact centre operation, we would love to hear from you today. Following an initial consultation over the phone we are more than happy to come to see you in your working environment, to understand what makes your business tick and give us the best chance of delivering a solution which not only fits your requirements, but puts you a great footing to drive your business forward.